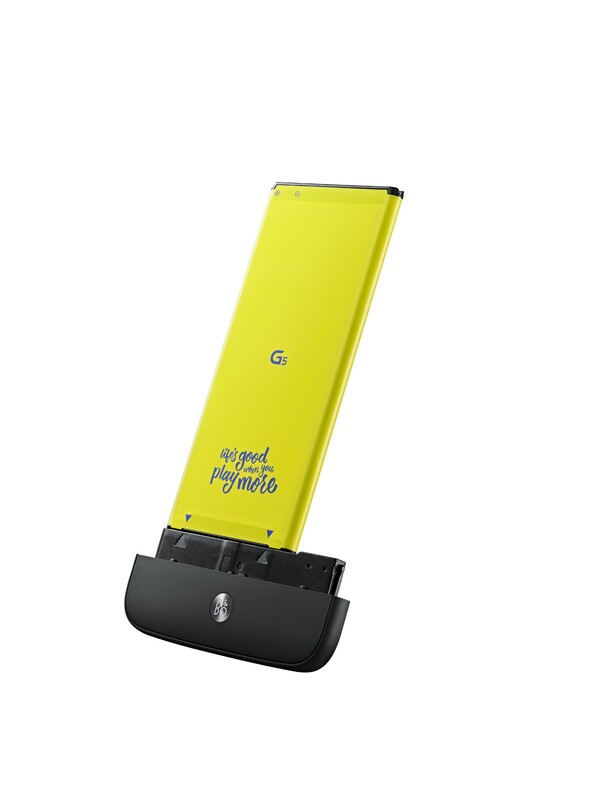 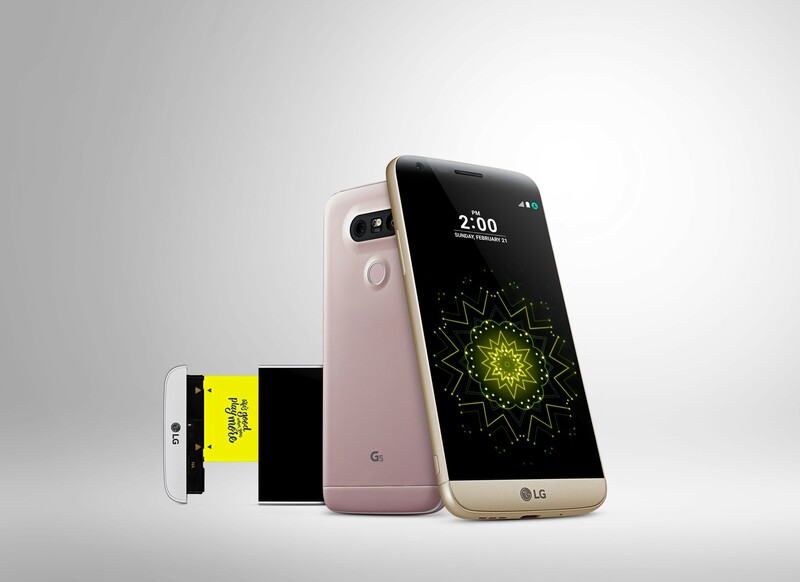 BARCELONA, Feb. 21, 2016 — LG Electronics (LG) today unveiled its highly anticipated LG G5 smartphone, a brand new design with not only a sleek, metal uni-body featuring a Slide-out Battery and a Modular Type design that gives a greater smartphone experience. 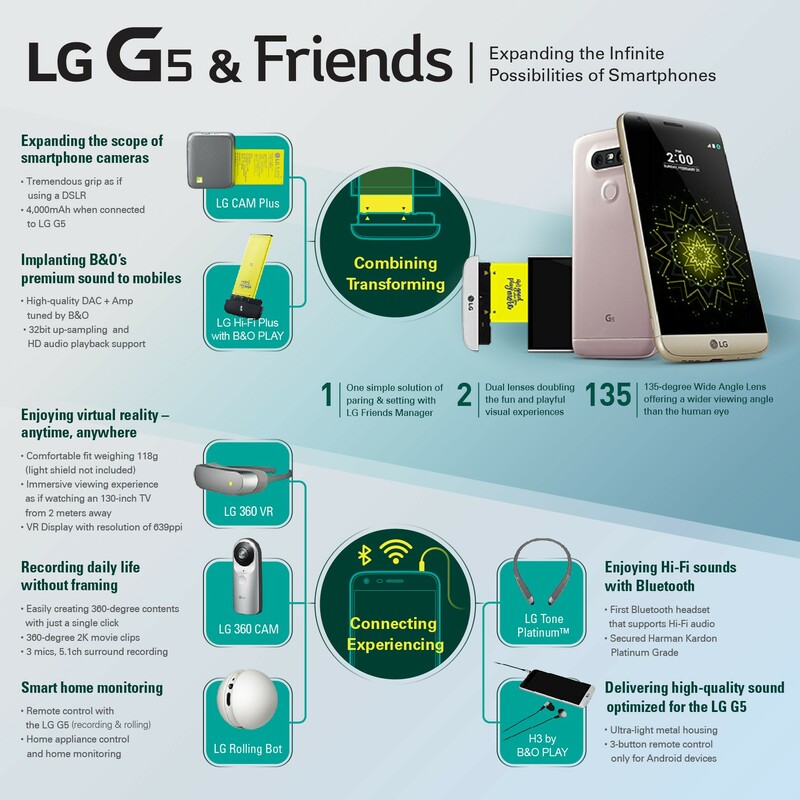 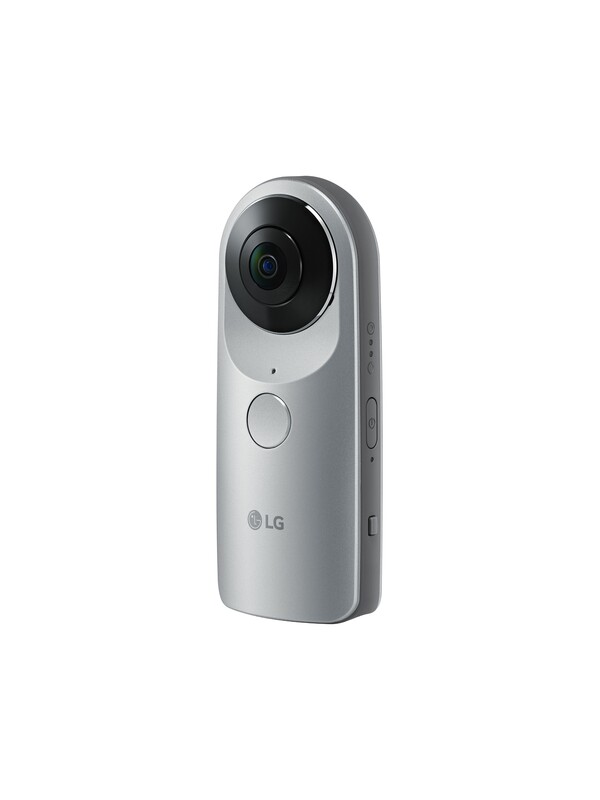 Complete with LG Friends, a collection of companion devices, the G5 can be transformed into a digital camera, Hi-Fi player and more. 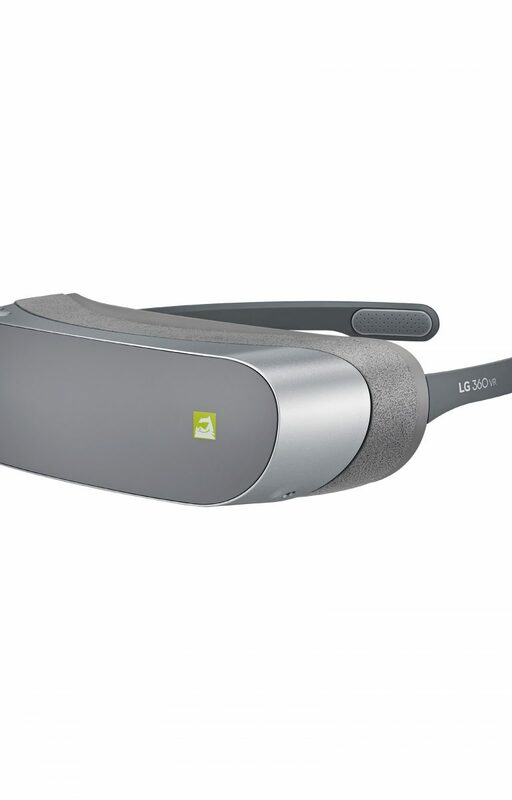 The LG TONE PlatinumTM (model HBS-1100), the latest in the LG TONE Series, is a Bluetooth headset that has earned the Harman Kardon® Platinum grade for its superior sound quality. 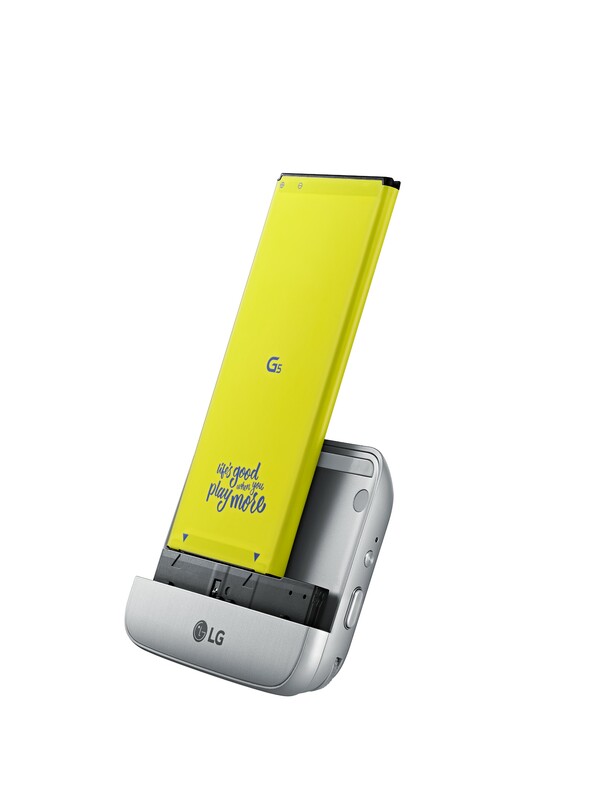 With a Balanced Armature design for minimum distortion, LG Tone PlatinumTM delivers exceptionally sharp and clean sound. 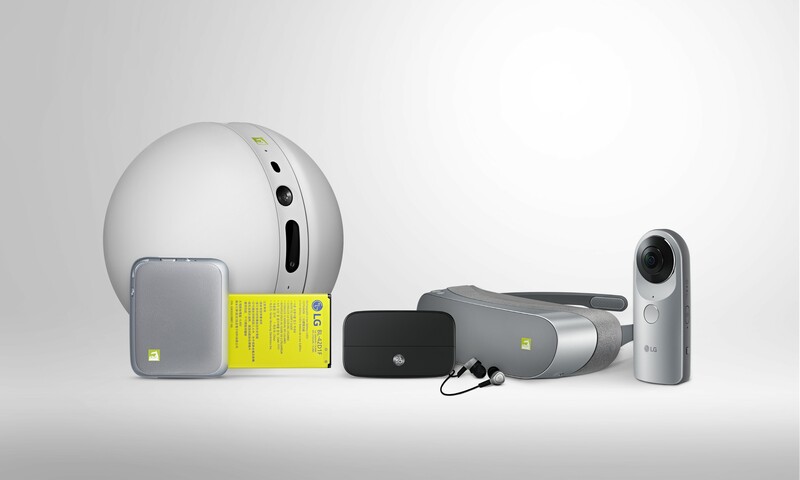 What’s more, it is the world’s first Bluetooth headset equipped with aptX™ HDcodec, delivering lossless 24-bit audio for sound that is unrivaled in a wireless device.